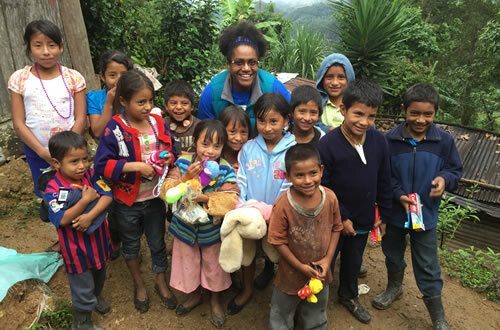 The mission trips listed are available to everyone. 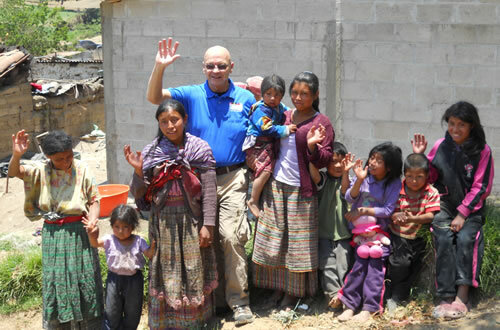 Food For The Poor also schedules more than 50 trips per year for private groups. 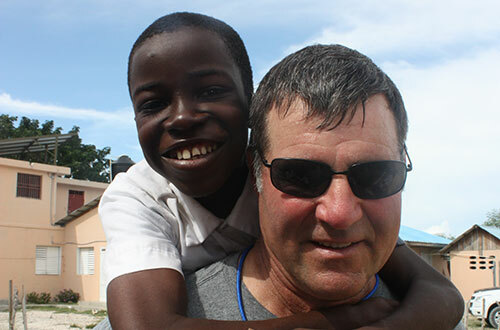 If you are interested in booking your own trip, please contact the Missions & Travel Department at 1-800-568-8124. A minimum of 10 participants (maximum of 20) is required in order to travel. 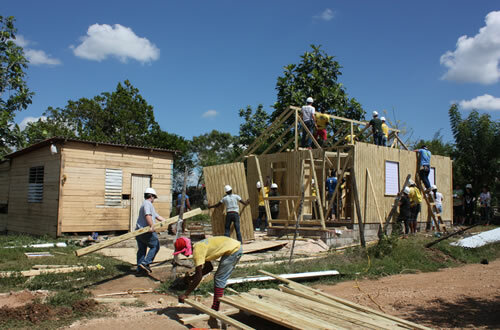 *Because of the size and need of the average family, for $7,600, we build all houses with two bedrooms and a living area, sanitation and a water component. We help a house become a home by also including furnishings and a solar-powered light kit with the home. Any gift of $3,800 will be matched with the gift of another generous donor, and you will both receive a Certificate of Appreciation with a photograph of the family standing before their secure and comfortable home.